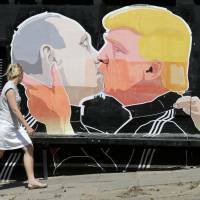 Russians would overwhelmingly prefer Republican Donald Trump be elected U.S. president over Democrat Hillary Clinton, Russia’s Interfax news agency said Tuesday, citing a poll. The survey found 28 percent of people believe a Trump presidency would be better for bilateral relations than a Clinton one. A mere 9 percent of Russians preferred the Democratic front-runner. Nearly half of people surveyed expressed a negative opinion of Clinton, while just under a quarter said they are opposed to Trump, the news agency said. 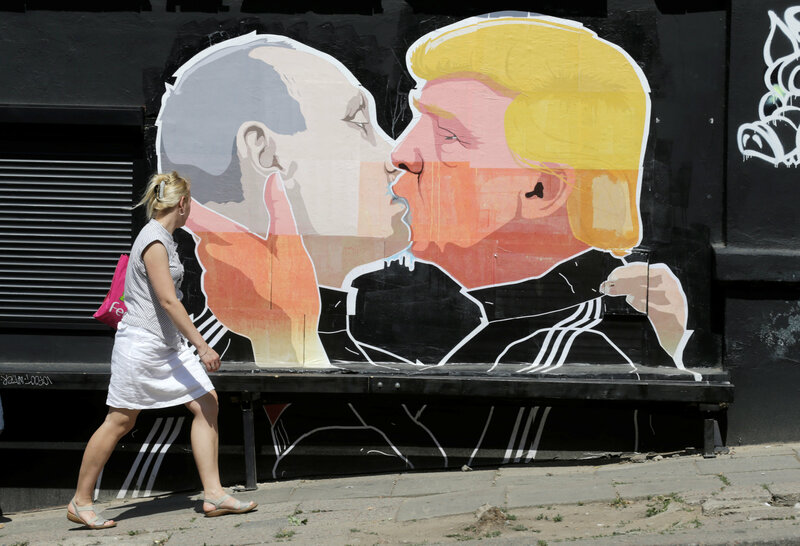 Trump has said he believes he could work with Russian President Vladimir Putin. “I believe an easing of tensions, and improved relations with Russia — from a position of strength only — is possible, absolutely possible,” Trump said in April. While similarities abound — both enjoy the support of right-wing biker groups — some observers say the reality of politics means the chemistry may ultimately not work out.